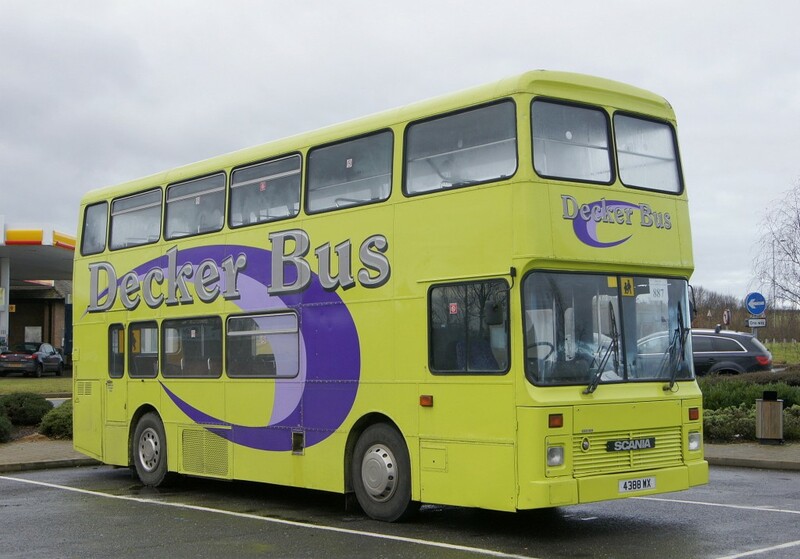 Keep a look out for the big Lime-green double ‘Decker Bus’ machine. Please note: bus picture for illustration purposes only. Bus tickets are £5 – unlimited travel on the day. Purchase your bus ticket before boarding the bus. Online advance ticket sales for the bus service will be available from 10th December. Tickets can also be purchased in advance using the form that will be enclosed with the February 2019 mailing, and posting it along with a cheque and stamped, self-addressed envelope to the address on the form. Timetable details were correct at the time of printing. Please note, the organisers may make changes without giving prior notice.